Mesotherapy was discovered by the late Dr. Michael Pistor more than 60 years ago in France. According to Dr. Pistor, by definition, Mesotherapy is what he termed "surgical medicine" because it is the practice of placing medications by injection directly into the skin at the site of pathology or condition being treated. 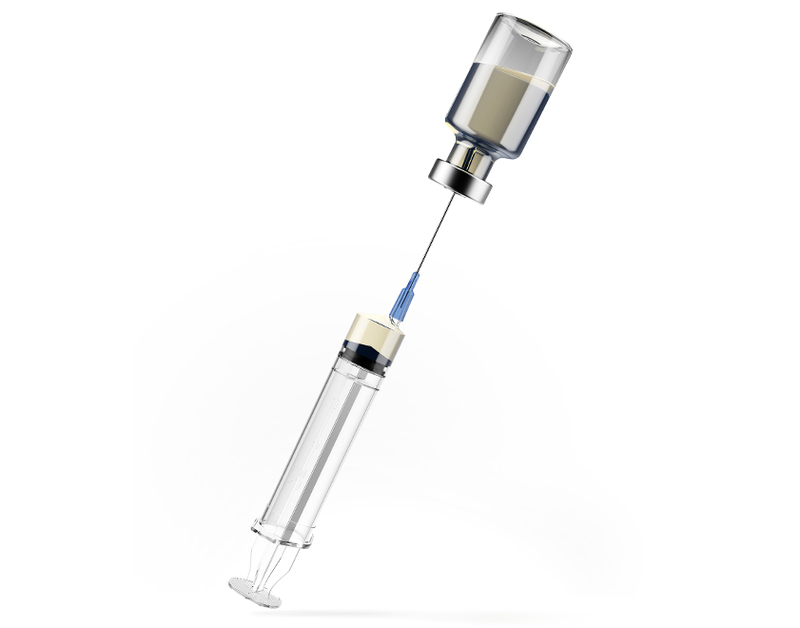 The term "Mesotherapy" derives its name from two words: meso and therapy. Meso refers to the embryonic tissue (mesoderm) which gives rise to the connective tissues of the body. Thus, the area of the dermis (skin) where the injections are placed is the mesoderm or middle layer of the skin. Mesotherapists describe their specialty as treating the 'middle tissues' since meso also refers to the middle. The word therapy refers to the type of treatment, with Mesotherapy; the therapy is in the injections. Modern science has been able to explain the underlying physiology of Mesotherapy. Quite simply, Mesotherapy effectively utilises the dermal circulation. Dermal circulation is known as redundant circulation. With this type of circulation the vessels of the dermis (skin) can be thought of as a complex maze that is difficult to navigate. Once medication is injected into the dermis, it will affect the target tissue. However, due to redundancy in circulation, once the injected medications get into circulation, they will stay for several hours and sometimes as long as a week. Additionally, there are many little pores in the blood vessels of the skin which permit solutions to diffuse in and out. 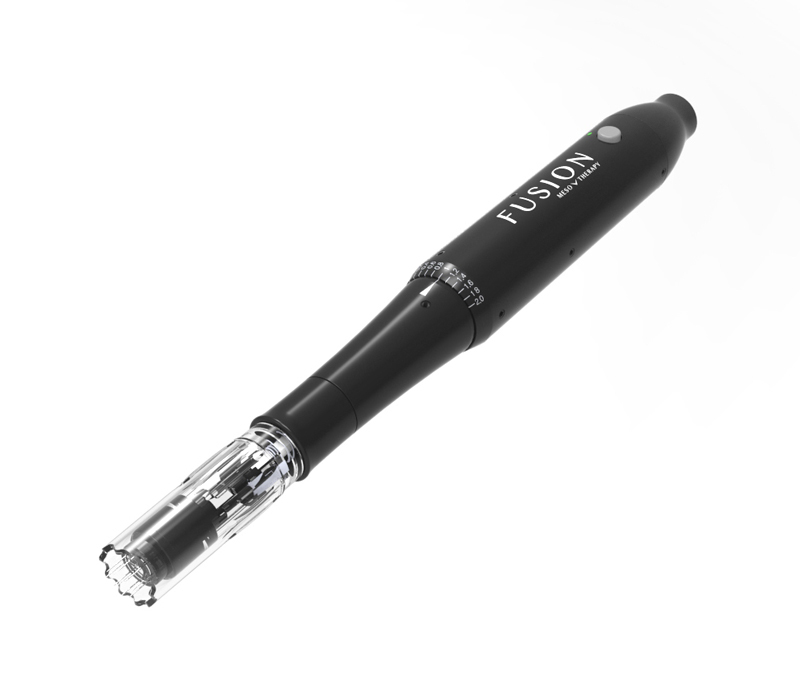 A needle-free device is used to emit a pulsed electromagnetic wave that creates transitional pores at cellular level, this phenomena is called “electroporation”. By using in synergy electroporation and conventional Mesotherapy, it´s possible to improve the dissemination of the product in the tissue, the cellular transfer of the active ingredient and to reduce the side effects. As Mesotherapy increases in demand and popularity many practitioners have seen the benefits of Mesotherapy and its stability within their practice. Not only is Mesotherapy a popular stand-alone treatment, it plays a beneficial role in its ability to be combined with a variety of other procedures or as part of a patient treatment plan. Below we detail different treatments that Mesotherapy interlinks with or becomes an alternative option to. The Fractional Mesotherapy technique is another advanced treatment, one which Koreesa Group specialise in. Our team are highly experienced in Fractional Mesotherapy and Collagen Induction Therapy (CIT). Fractional Mesotherapy is still a relatively new and an interesting choice for both practitioners and patients. Fusion Meso are certainly pioneers of this new style of treatment, exceeding patient expectations with their unique method of treating each patient as an individual, blending bespoke cocktails, masks, serums and creams. By personalising each patients treatment and focusing directly on their individual requirements and concerns the results are at a level that has never been seen before. Mesotherapy also interlinks well with Laser skin tightening which is very popular internationally, and known as the “mini facelift”. Mesotherapy is used to reduce jowls or double chins and then laser skin tightening is performed to improve skin firmness. Mesotherapy combined with Radio Frequency (RF) to achieve a similar effect is also very popular in the UK. Mesotherapy is a popular option for patients seeking an alternative treatment to dermal fillers or wrinkle relaxing injections. Mesotherapy can also be incorporated into current treatment plans for patients who are receiving these treatments and would like further rejuvenation in other areas of their face, neck and décolleté. PRP and Trichology are two other fields where the benefits of Mesotherapy are now more widely recognised. 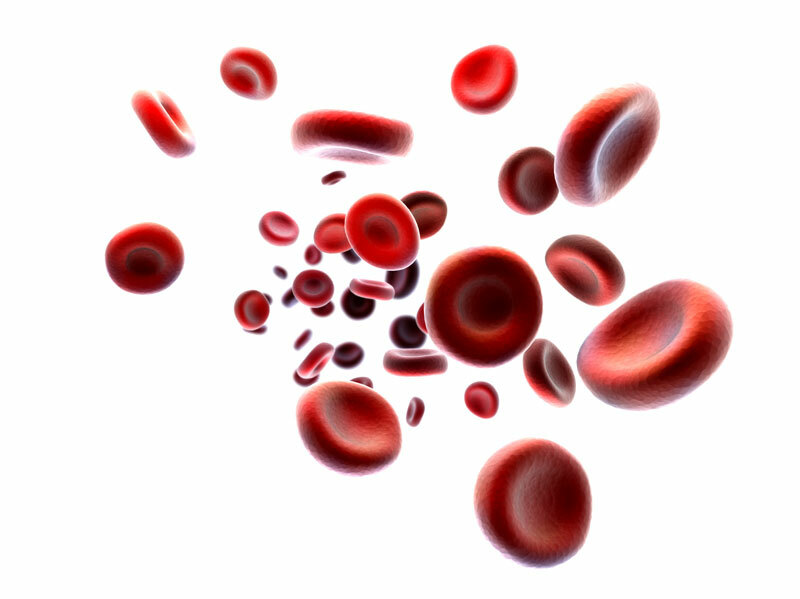 Aesthetic PRP is a treatment to slow down the signs of ageing and to regenerate tissue. PRP is also used to increase hair growth. PRP Mesotherapy is a process of combining hyaluronic acid or pre-mixed growth factor cocktails with plasma rich platelets to accelerate and achieve better results in a shorter space of time. Mesotherapy within Trichology can be used to hydrate and nourish the scalp, and even regulate seborrhoea. In respect of hair loss it can be used as a preventative measure, or to increase hair growth. More recently hair transplant surgeons are looking to Mesotherapy to provide nutrients to hair follicles to help hair follicle emergence.